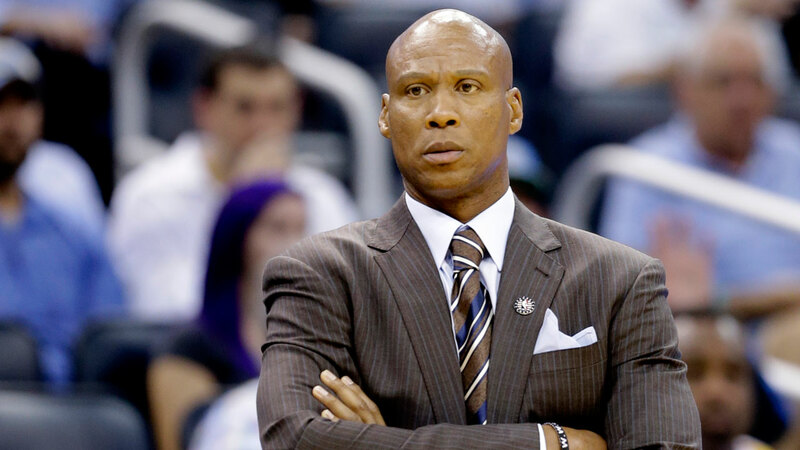 HERMOSA BEACH, Calif. (KABC) -- Former Los Angeles Laker and coach Byron Scott lost about $200,000 in items from his Hermosa Beach home after burglars struck while he was away Saturday. Authorities said they received a call around 1:30 a.m. on reports of a burglary at Scott's home. He told police he had been away and came back to find his place had been burglarized. Police determined that house had been broken into about eight hours before Scott came home. The suspects forced entry into the residence through the patio door, authorities said. An estimated $200,000 in jewelry, purses, watches and cash were taken from the home. Scott is one of many celebrities who has been targeted by robbers. Nicki Minaj, Alanis Morissette, Emmy Rossum, Nick Young and many other notable public figures have had their homes burglarized just this year.